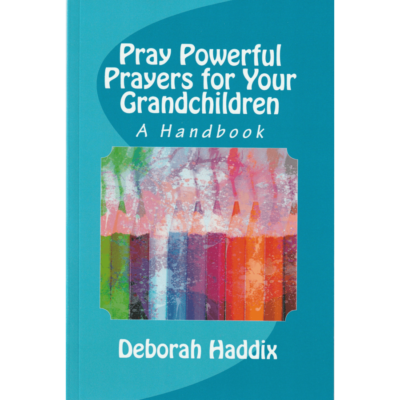 This 60+ page Field Guide includes everything you need to have a Grand experience with your grandchildren. The why, how, and examples you’ll learn from are found no where else. 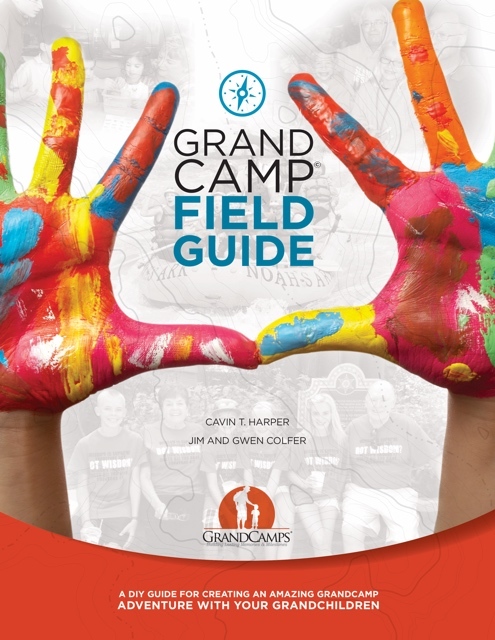 While this Field Guide is written for grandparents creating a Grand Adventure with their grandchildren, church leaders and camp administrators will find this detailed information easily adaptable to running GrandCamp programs in their churches, camp and retreat facilities. 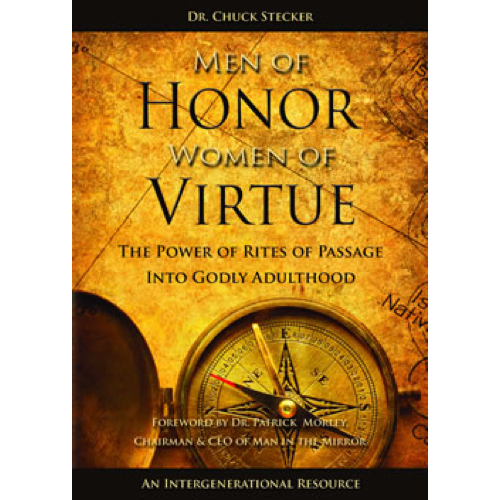 The digital version is a downloadable PDF you can print at home. 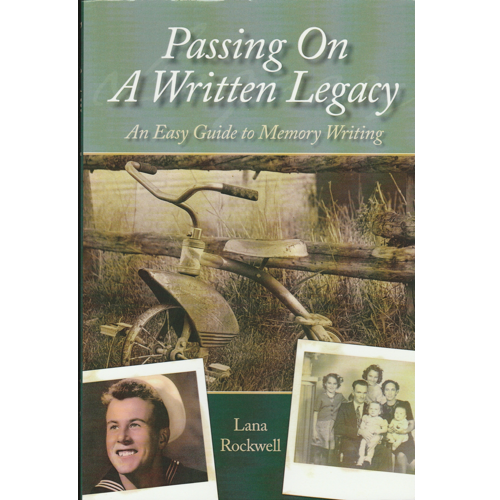 The document is setup to be printed in duplex. The total document is 72 pages requiring 36 sheets of paper. 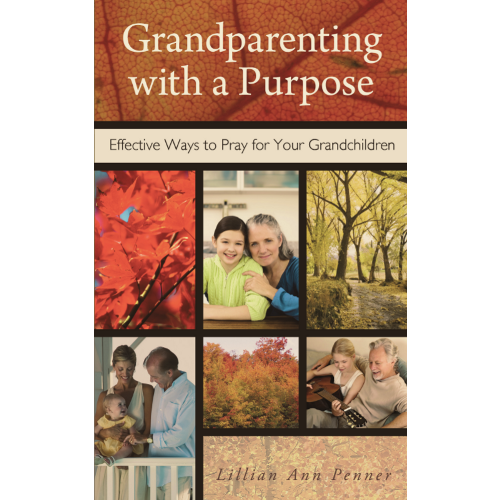 What is the Purpose of GrandCamp?